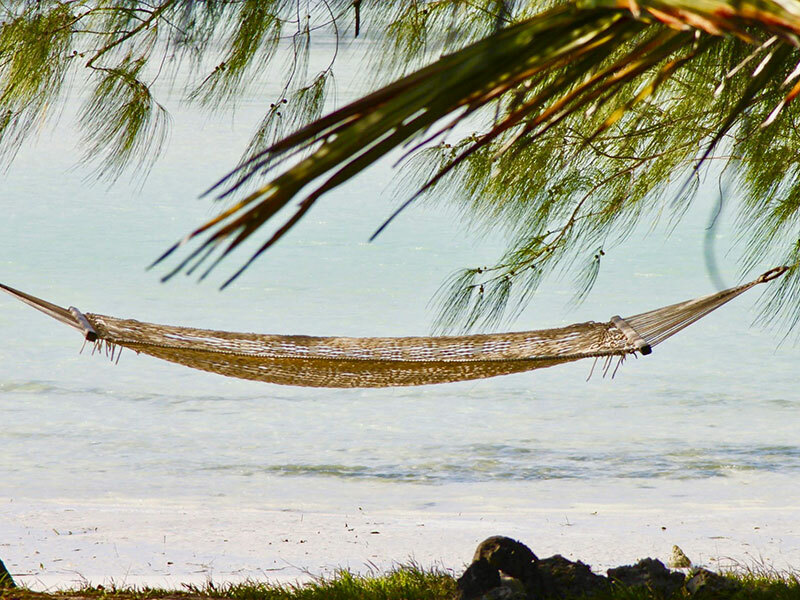 This page provides information about 10 great places to stay in Zanzibar, ranging from chic seafront bungalows at exclusive resorts to more humble lodgings for those travelling on a shoe-string. Can we make one point at the beginning, though? It should be obvious but it seems to have escaped a lot of TripAdvisor reviewers. Zanzibar is part of a third world country. The electricity supply is sometimes patchy. Internet, where available, is not high speed. And the people are more relaxed than you would find in a western city: so the service is not usually snappy! 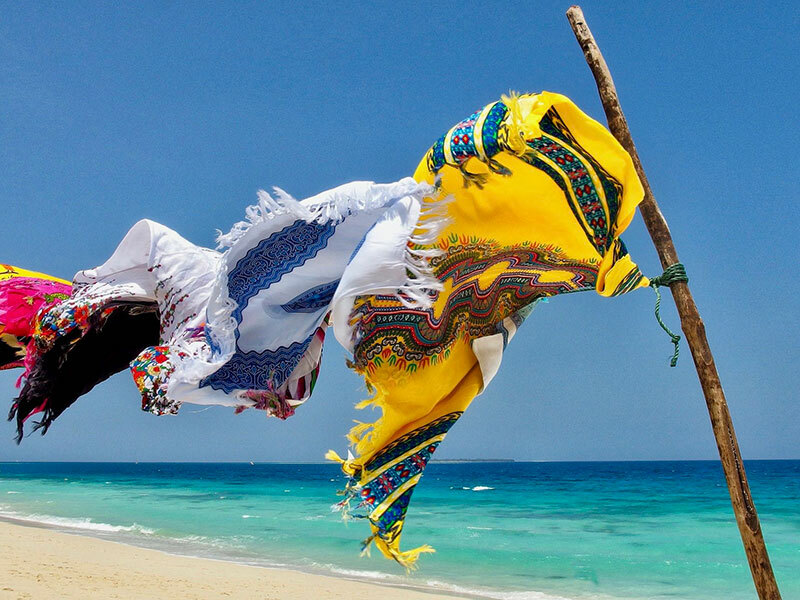 This is all part of Zanzibar's charm. Please don't come expecting the same experience as you would get in London, Paris or New York. If that's what you want, go there instead. (1) The Palms ($$$$$). 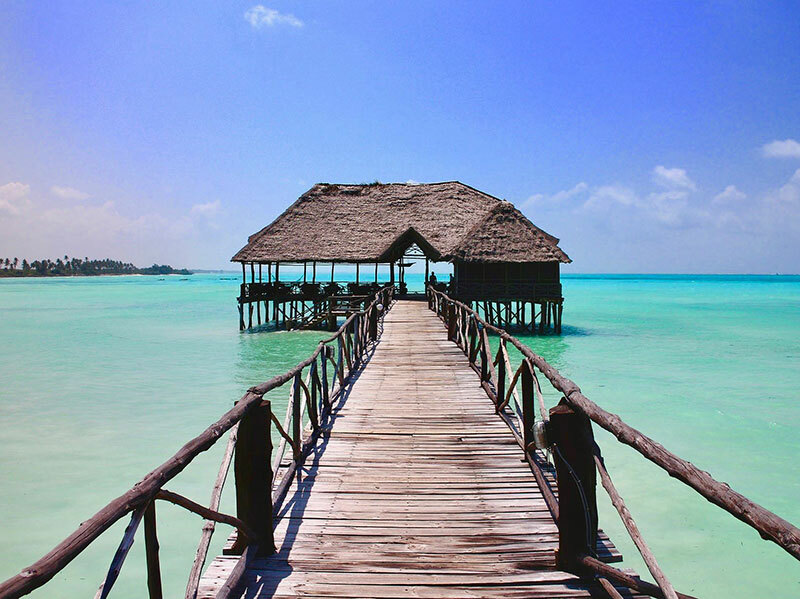 The Palms, located on Zanzibar’s east coast north of Paje, is an all-inclusive private resort with just six villas. Each villa is over 140 square metres in size, with two bedrooms, dressing and living room and large furnished terrace. The usual accoutrements for a five-star experience are present, including plunge pools, private cabanas, spa, a pool bar with expert mixologist and a private beachfront. Reviewers note the “friendly” and “intimate” but “discreet” service and excellent cuisine. TripAdviser has rated this place as one of the twelve best small hotels in the world. The Palms is a particularly good option for a romantic break. The only downside is the price, starting at about $700 per room per night. (3) Zanzi Resort ($$$$). 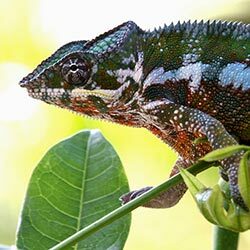 The Zanzi Resort, on the west of the Island about 15 minutes' drive from Stone Town, is a 13-villa resort located in six hectares of beautifully planted grounds. Seven of the villas offer sea views. The Resort’s beach is small, but beautiful and private. In addition, the villas offer private pools, the resort has a large main swimming pool, and there is a 100-metre private jetty (good for swimming and dolphin spotting). Reviewers comment on the Resort’s “old-fashioned safari elegance”, the “lush gardens” and “exquisite” dinners. Prices start at $350 per room per night. (4) Zanzibari Hotel ($$$). 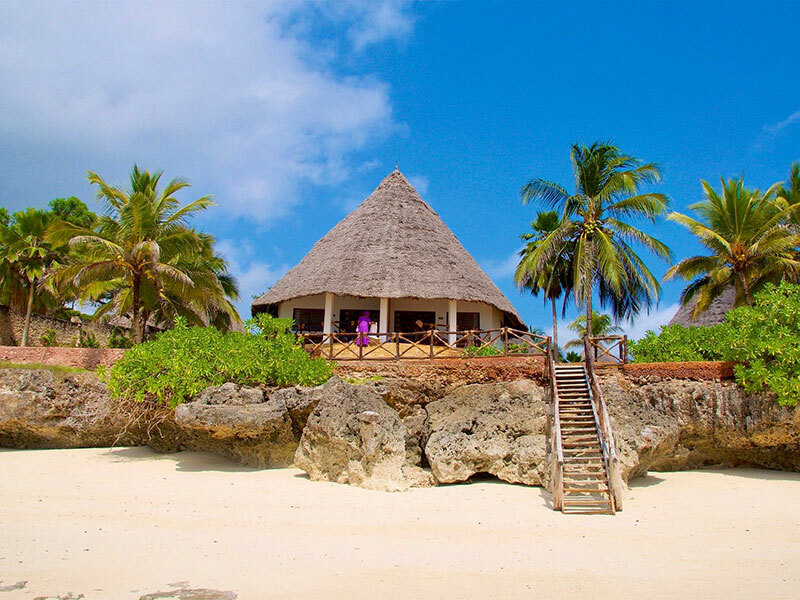 The Zanzibari Hotel, found close to Nungwi at the north of the island, is a small hotel with eight rooms, a suite, and two villas. The rooms are tastefully decorated, with shower or bath en-suites, and have ocean-facing balconies. The villas offer private plunge pools and beach garden (complete with swing). Facilities include a small spa, rock pools and a fair-sized infinity pool. Reviewers praise the “genuinely warm staff”, the quality of the hotel’s gardens, the ocean views and the cleanliness of rooms. Food at the Zanzibari Hotel gets a number of positive comments. But some reviewers question value for money when rooms have no tvs or minibar and no on-site entertainment is provided. Prices start at $195 for a double-room. (5) The Dhow Inn ($$$). 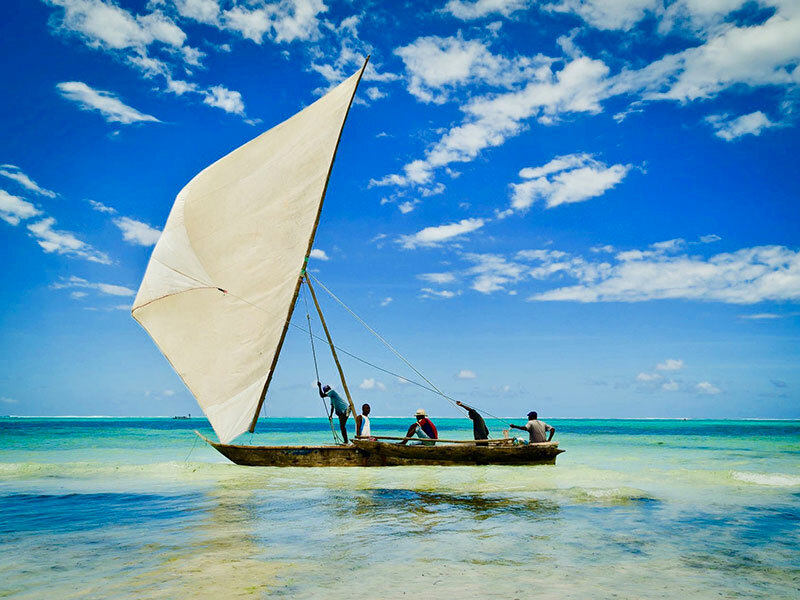 The Dhow Inn is a 28-room, mid-range hotel located at the south-western end of Zanzibar near Paje. Facilities include two restaurants and a bar, three swimming pools, a private beach, kitesurfing centre and massage service. Reviewers comment on the Dhow Inn's modern and good value rooms, and the hotel’s efficient service. Gripes are minor: the beach adjoining the hotel often gets busy with kiteboarders and the wifi signal is weak. Prices start at $150. (6) Pongwe Beach Hotel ($$$). 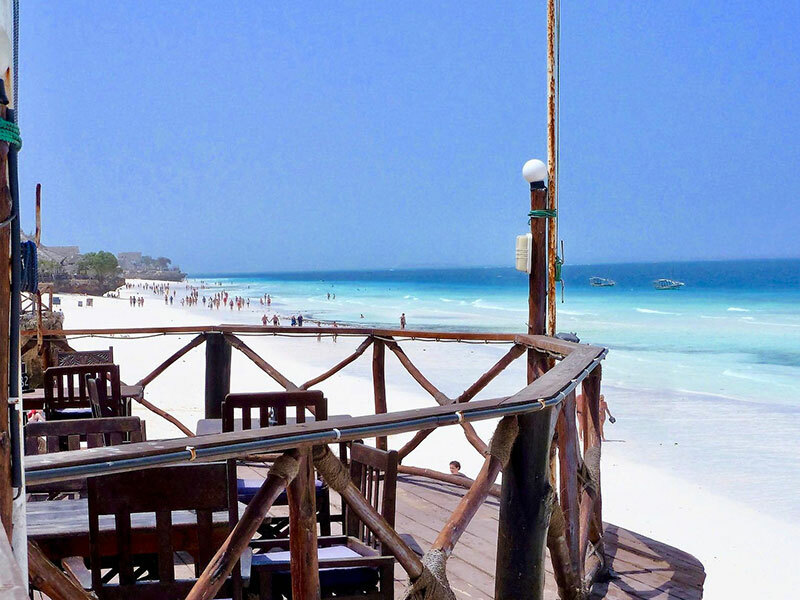 This mid-range hotel, on Zanzibar’s east coast, offers 20 rooms. They are arranged into three categories: garden view, beachfront, and sea view suites (with private plunge pools). Reviewers are almost universally positive about this place, commenting on the excellent breakfasts, relaxed atmosphere and friendly staff. Note that the rooms have fans and not air conditioning. Prices at the Pongwe Beach Hotel start at $150. (7) The Seyyida Hotel & Spa ($$$). This is a three-star, 18-room hotel near the Stone Town docks. The rooms are stylishly decorated, offering four poster beds with mosquito nets and flat-screen televisions. The Seyyida also offers a small rooftop swimming pool and pleasant roof terrace – this place is really close to the sea, so the views are stunning. Reviewers are positive about the hotel’s location, roof terrace and massage treatments. But a number also comment on the average food and the noise associated with central Stone Town. Prices start at $125 per room per night. (8) Maru Maru Hotel ($$). This is a clean and bright three-star hotel in the heart of Stone Town. Guests are accommodated in a variety of different category rooms, each of which has a four-poster bed and complimentary wifi. Maru Maru has two restaurants, one on the roof terrace and the other on the ground floor. The terrace offers great views out to sea and live music on the weekends. Reviewers comment on the clean rooms, friendly staff, tasty Indian food and views from the roof terrace. On the downside, some comment on patchy wifi, overbooking and late night/early morning noise--this place is in downtown Stone Town, after all. Prices at the Maru Maru start at $100 per room per night. (9) Alminar Hotel ($$). The Alminar Hotel, also in central Stone Town, is a three-star establishment that gets predominantly excellent reviews. Located near Shangani Square, close to both Stone Town’s nightlife and the beach, Alminar’s rooms are furnished with African carved four-posters and all have air-conditioning, wifi and flat-screen tvs. Reviewers comment on the “clean rooms”, friendly staff, good value rooms, view from the roof terrace and proximity to Stone Town attractions. On the slightly negative side, one or two have commented that the Alminar's breakfasts are “modest”. Room rates start at $55 per night. (10) Promised Land Lodge ($). 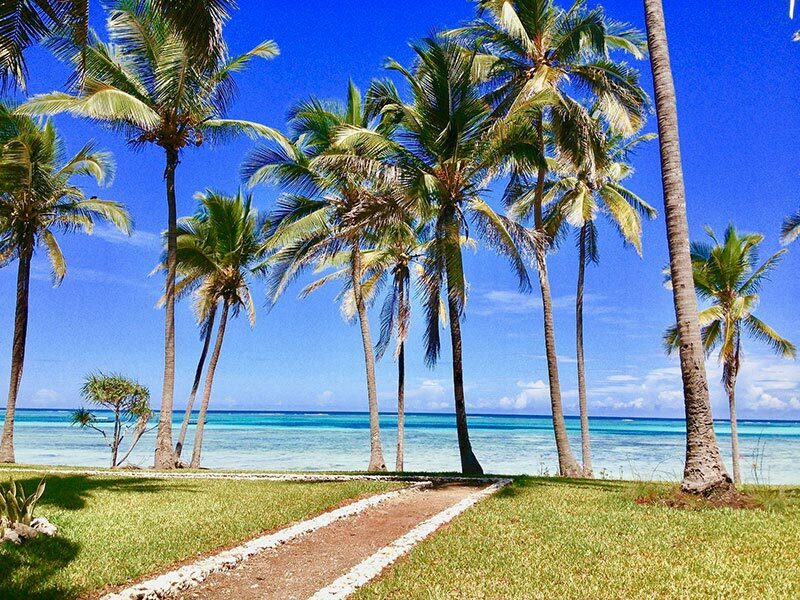 Found on Zanzibar’s south coast, about 30 kms away from the Jozani National Park and one hour’s drive from Stone Town, the Promised Land Lodge is a budget option. Offering small rooms with locally crafted furnishings, complete with open-air bathrooms and outdoor seating areas, this is a great place to get away from it all. Reviewers praise the Lodge’s location (“the views are just stunning”), the staff’s hospitality, and the simple, well-prepared food (though the menu is limited). Prices start at $50 per room per night.